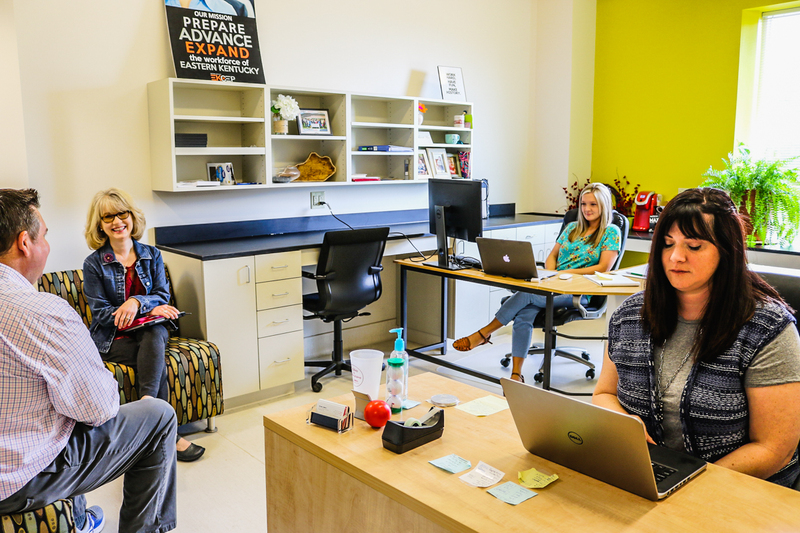 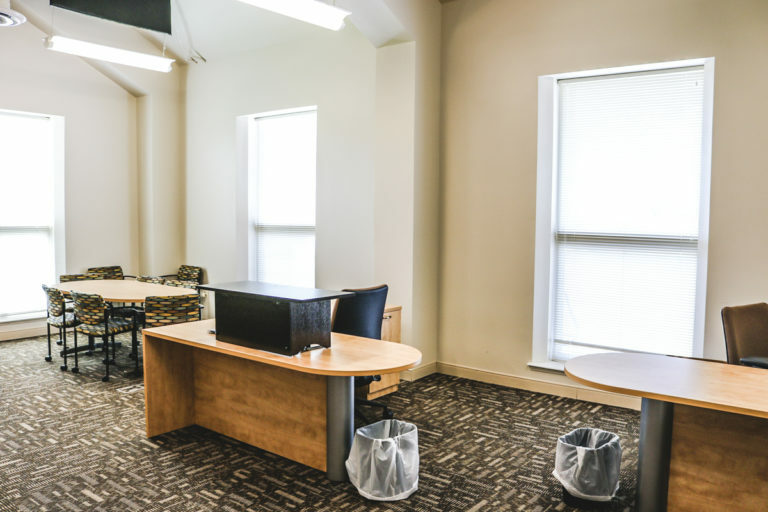 The Kentucky Highlands Innovation Center (The KHIC Center) is a 6,600 square foot facility in Laurel County that houses a variety of office and meeting space wrapped with business assistance designed to promote growth of new and developing businesses. 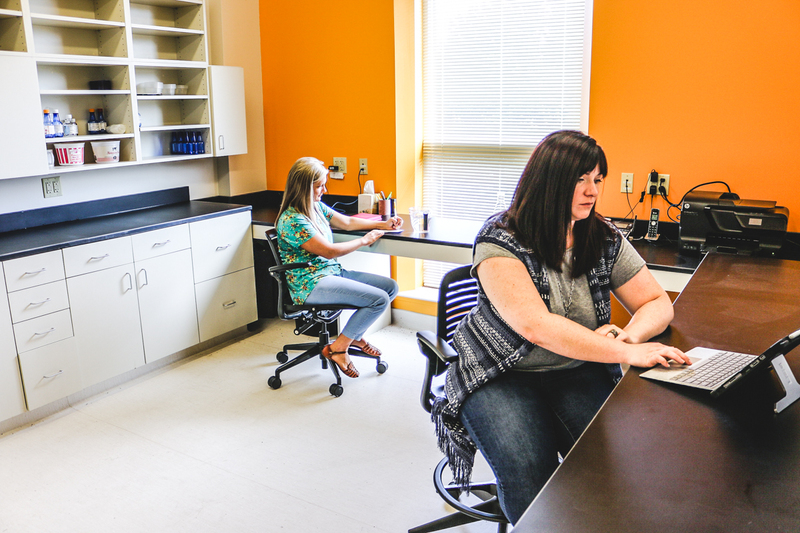 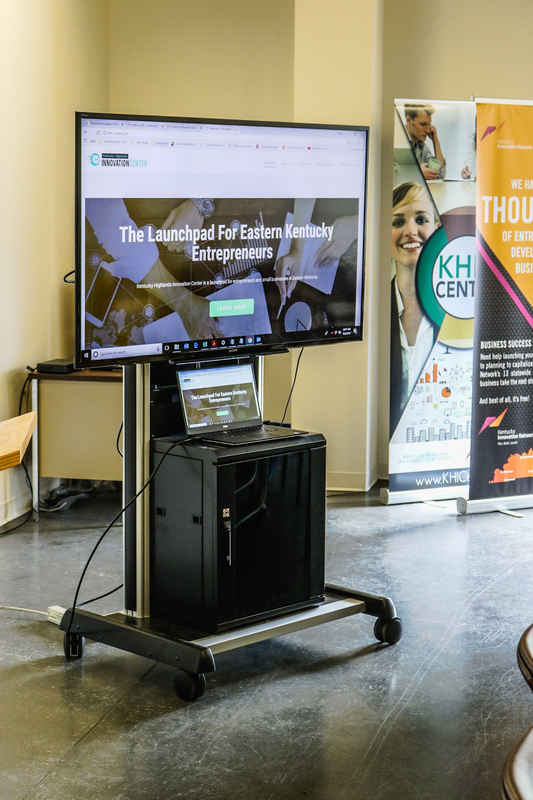 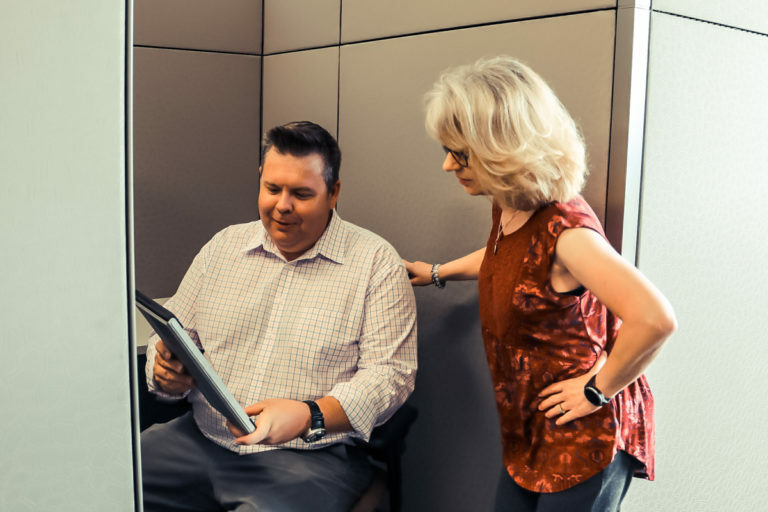 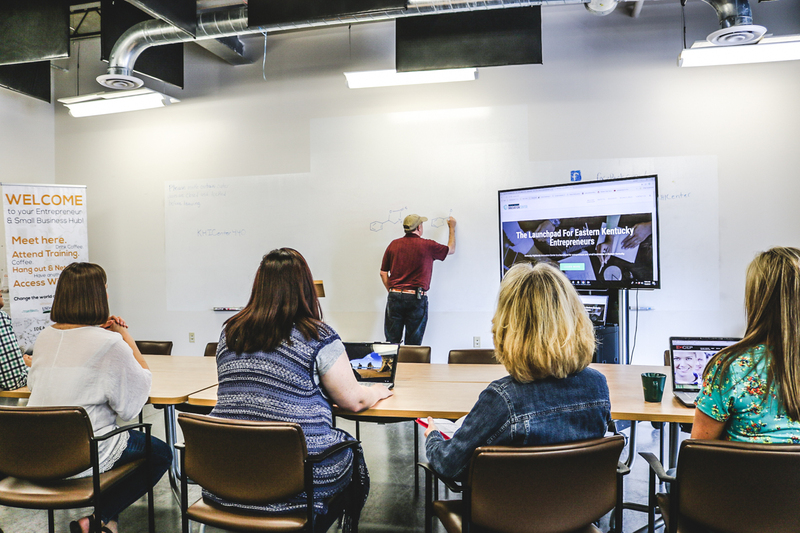 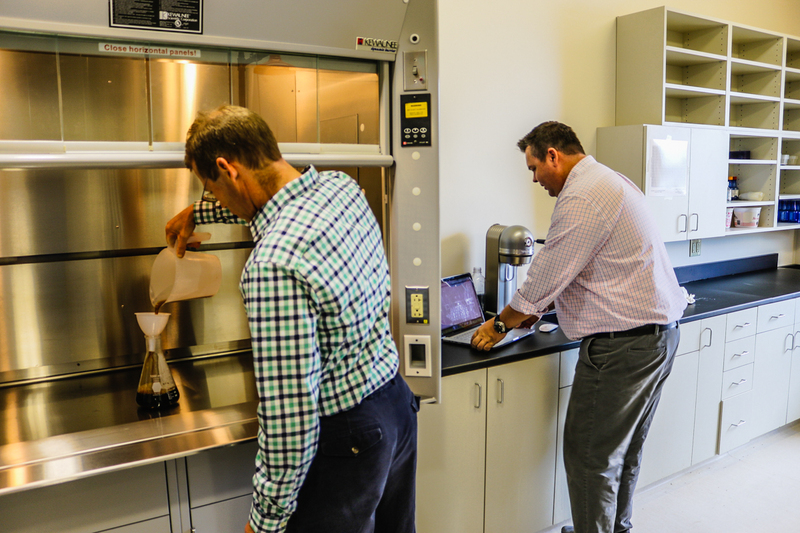 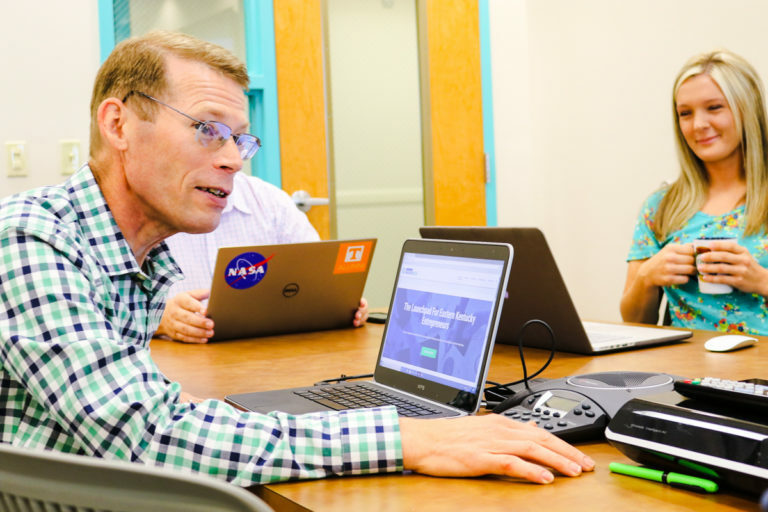 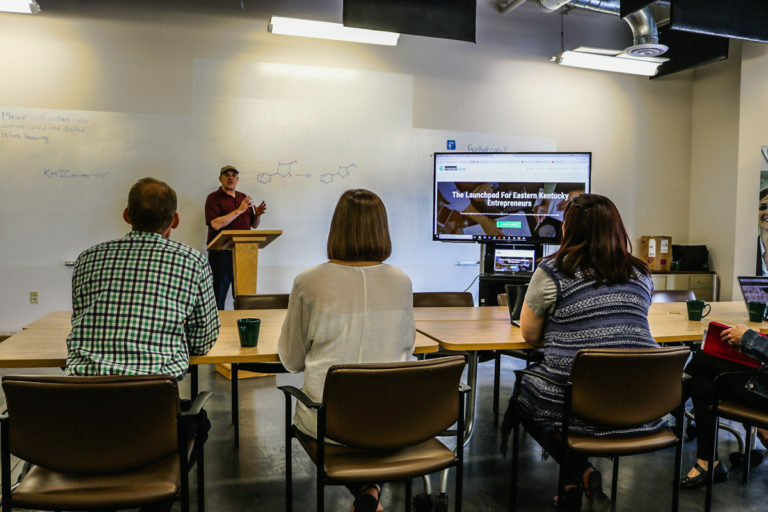 This business accelerator is part of the Kentucky Innovation Network, a network of 12 other technology-based centers in the state focused on job development through science, technology and knowledge-based businesses. 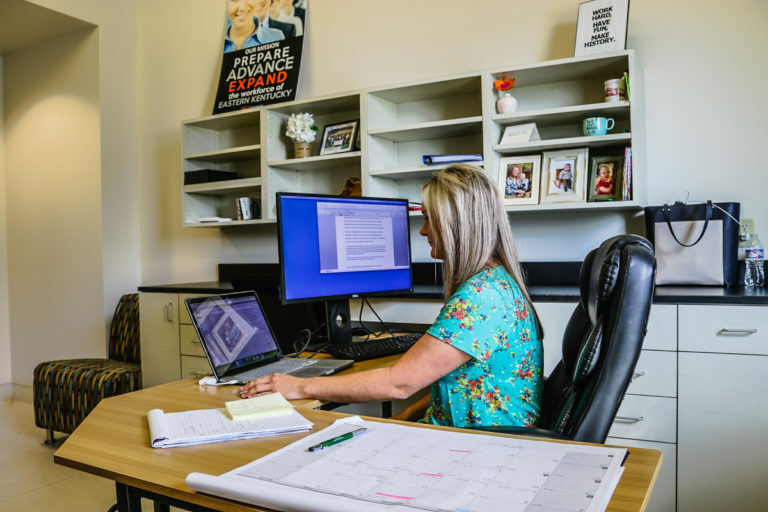 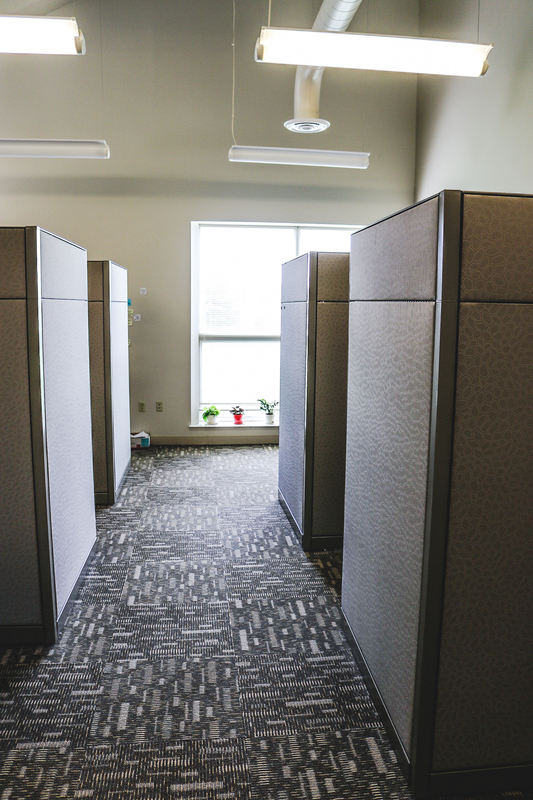 The KHIC Center staff is selective about office space use. 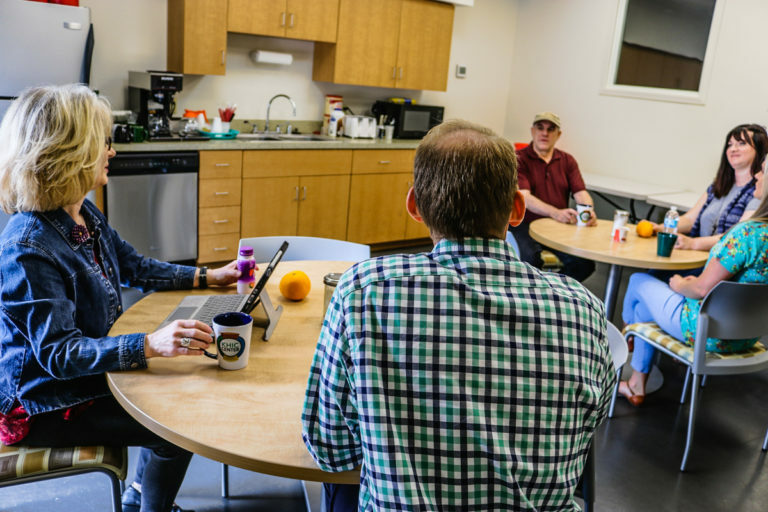 Tenants are chosen based on their need for space and services, their ability to bring value to other clients, and the growth potential of their business. 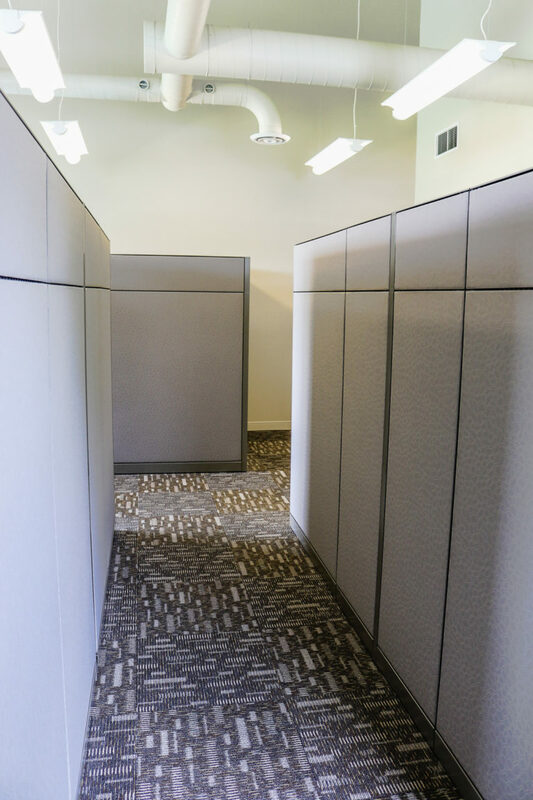 This provides the opportunity for the physical space to be used to grow several businesses through collaboration. 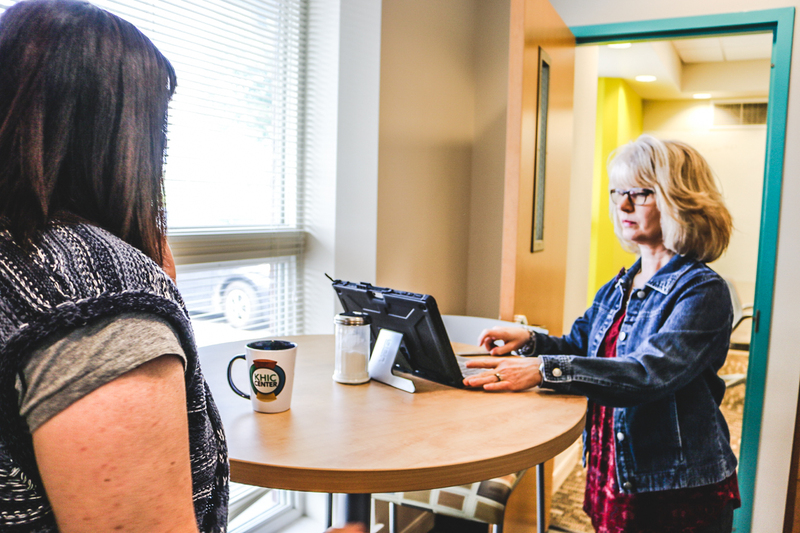 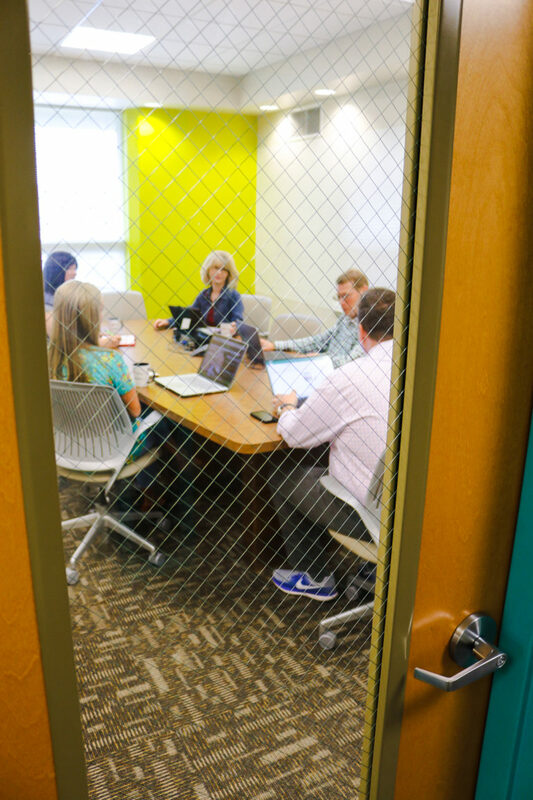 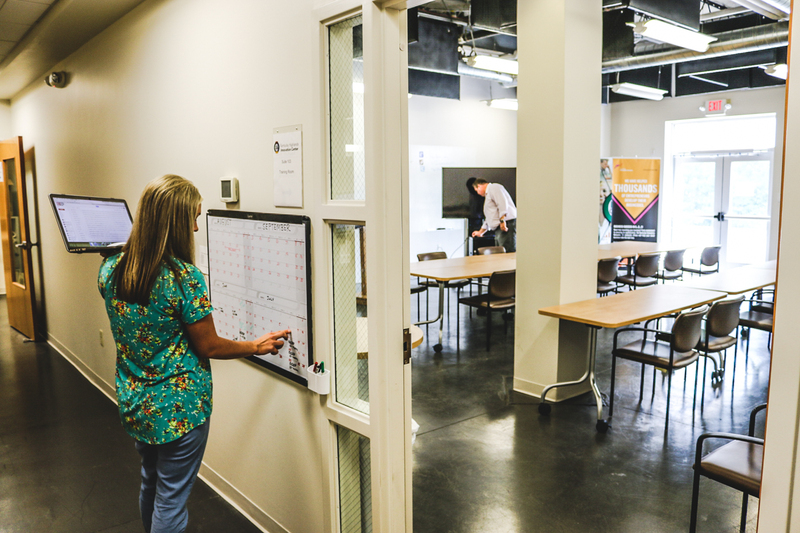 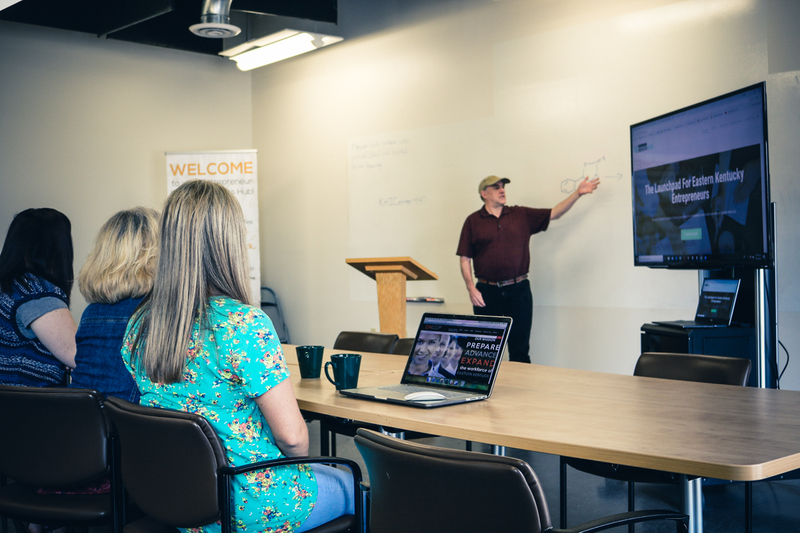 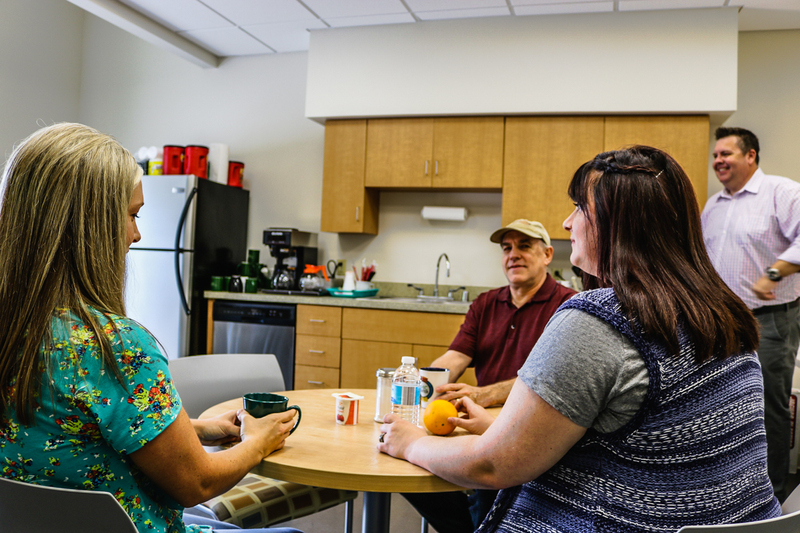 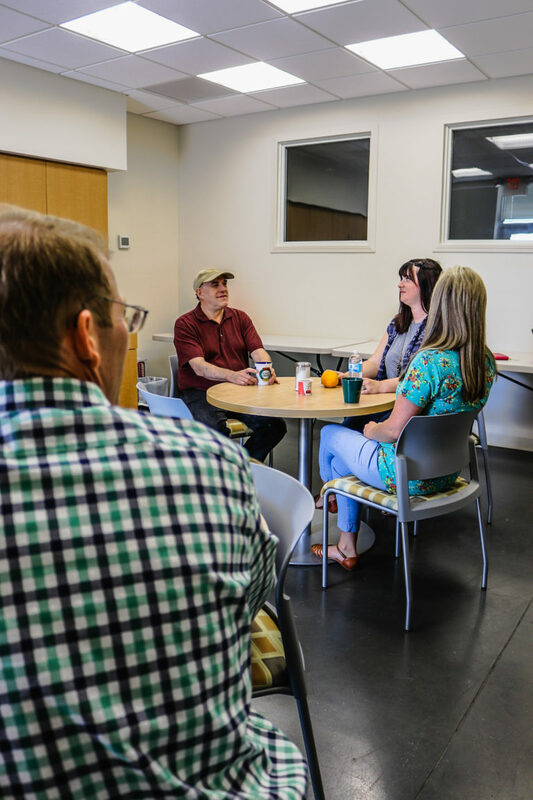 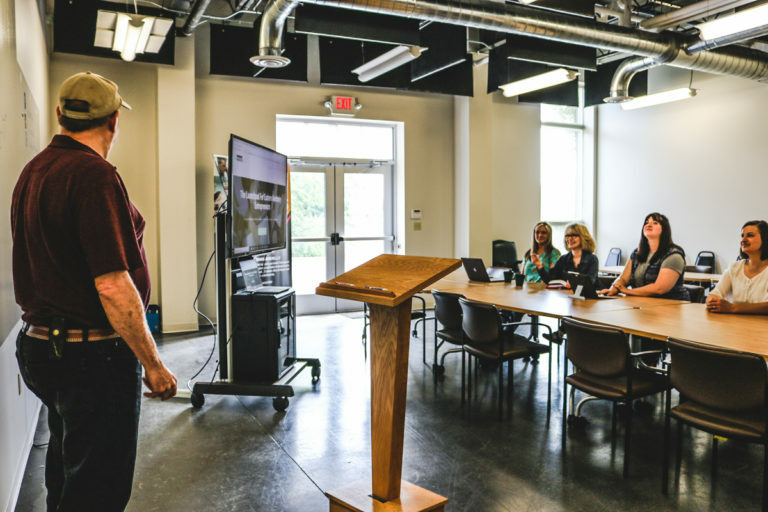 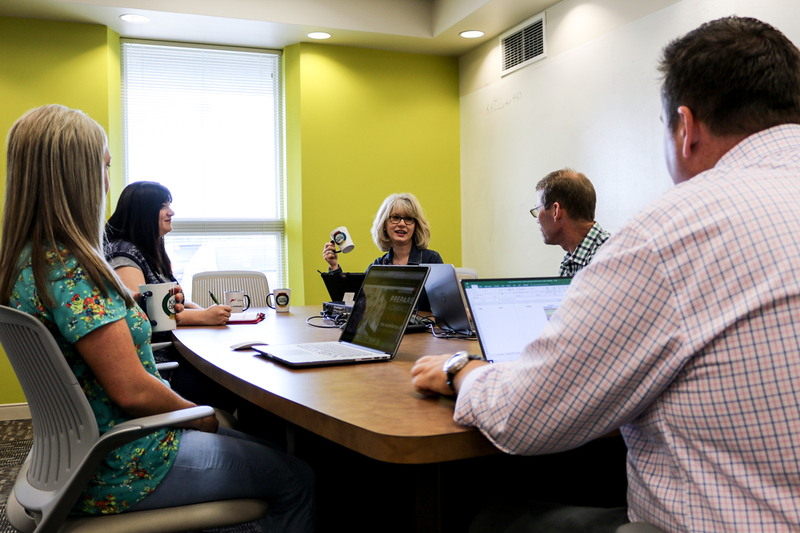 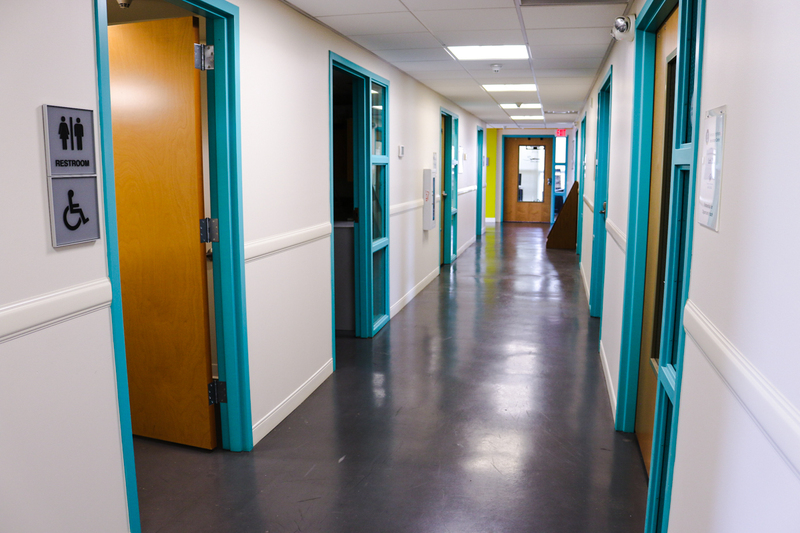 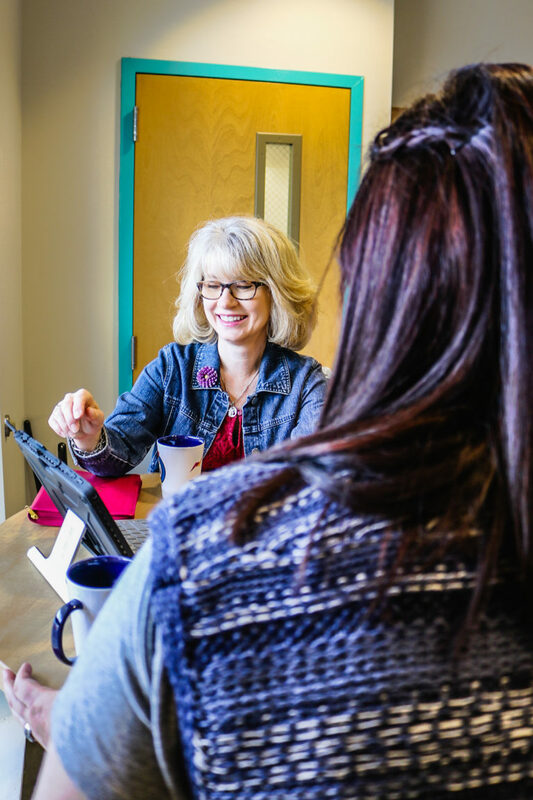 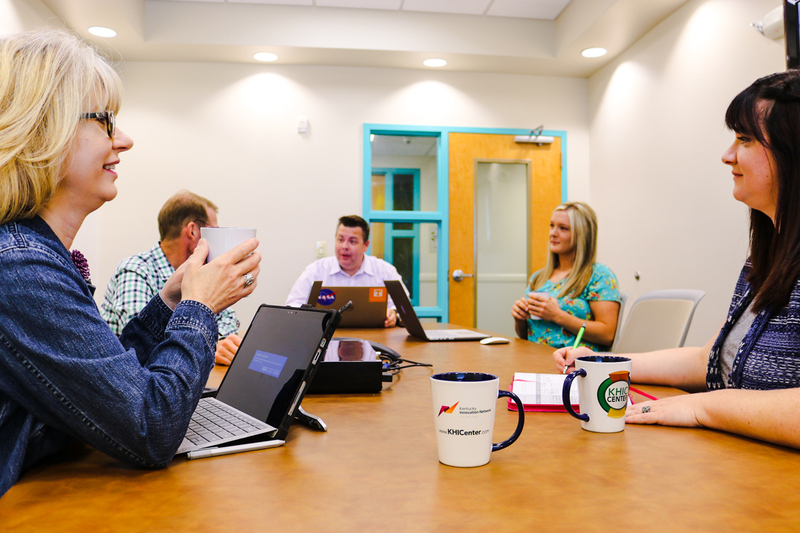 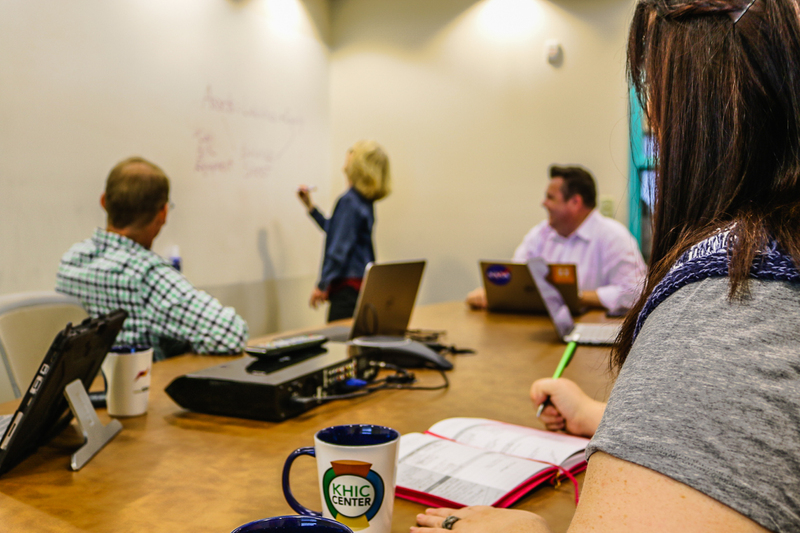 Not only does the KHIC Center provide the space for individual offices, it also provides meeting space for clients, and training space for workshops and networking meetings.